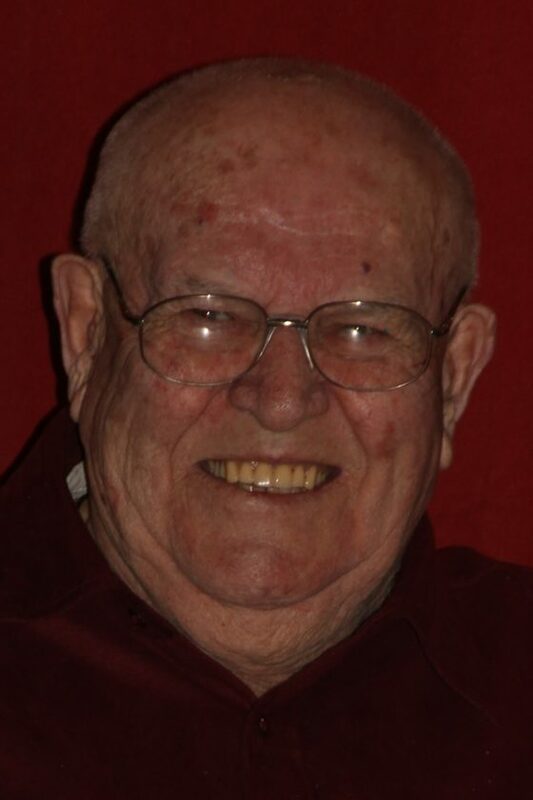 BARK RIVER — James K. “Jim” Daigneault, 84, of Bark River, passed away on Friday evening, Aug. 31, 2018, at Bishop Noa home. He was born on May 21, 1934, in Schaffer, Mich., son of Emanuel and Leola (Patton) Daigneault. Jim graduated from Escanaba High School and then attended Cloverland College. Jim served in the Army from 1952 until his honorable discharge in 1954. He was awarded the Korean Service Medal with two Bronze Service Stars, United National Service Medal, National Defense Service Medal and the Good Conduct Medal. On Dec. 1, 1956, Jim married the former Eileen Marie Flath at St. Patrick’s Church in Escanaba. He worked for Ludington Motors for a few years before being employed with Harnischfeger for 32 years, retiring in 1983. Jim enjoyed golfing, trips to the casino and playing cards with family. He was an avid sports fan and enjoyed football and baseball, cheering on the Green Bay Packers and the Detroit Tigers. He is survived by his wife of 61 years, Eileen of Bark River; children, Cindy Deiter (Dennis Gustafson) of Hardwood, Mich., Randy (Sue) Daigneault of Escanaba, Debra (Dan) White of North Attleboro, Ma., Connie (Kevin) Ray of North Brookefield, Ma., Julie (Rick) Heckman of Kingsford, Mich., and Pamela (Scott) Beauchamp of Niagara, Wis.; 17 grandchildren and many great-grandchildren; siblings, Robert Daigneault of Arizona, Lois King of Escanaba and David Daigneault of Hazel Park, Mich.; several nieces, nephews and cousins. In addition to his parents, he was preceded in death by son-in-law, Earl Deiter; and siblings, Isadore, Mercedes, Cecile, U-Gene, John and Rita. A Mass of Christian Burial will be on Friday, Sept. 7, at 11 a.m. at St. Thomas the Apostle Church with Rev. Rick Courier officiating. A meal will follow in the church hall. Burial will be in Gardens of Rest Cemetery. In lieu of flowers, memorials can be given to the Daigneault family. Funds will be donated as a contribution to U.P. Honor Flight in honor of James.